Teaching is a lot of fun. 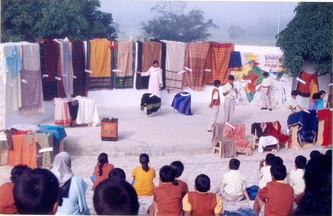 I enjoy watching the various languages that young people come up with and love hearing the passion of their voices. 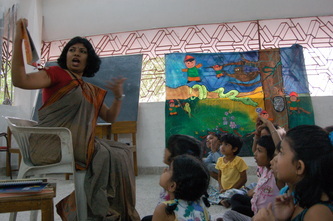 The essence of teaching lies in democracy and has always been about exploring identity and consciousness for me. 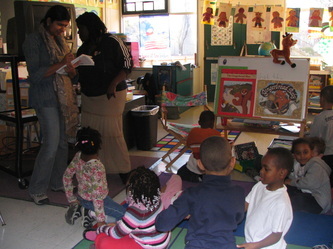 Deep learning, reflection, and critical thinking form the foundations of all my programs. Today a large part of my teaching, teacher training, and workshops are based on arts, arts based education, interdisciplinary teaching methods and environmental education. 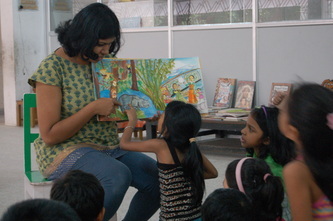 I also teach illustration and design at university levels. 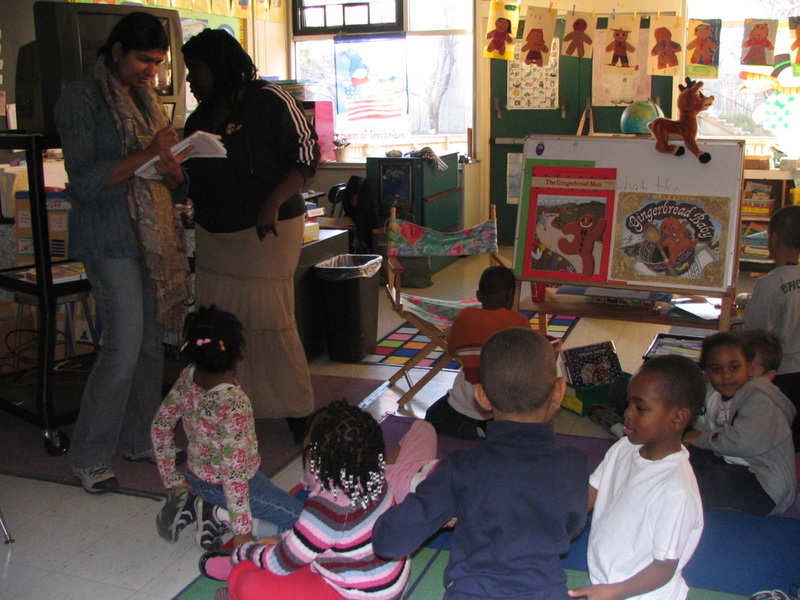 Through Fooniferse, I also engage in partnerships with various organizations conducting specific workshops, as well as working on curriculum and educational materials. Through workshops, working on a regular basis with schools, as well as different kinds of training programs, I work with different kinds of learners, learning much in the process of teaching. I have much respect for all the wonderful ideas students have brought into my classrooms. 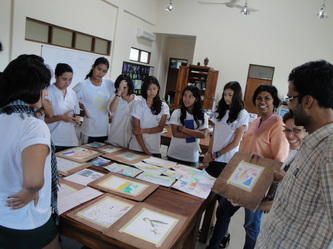 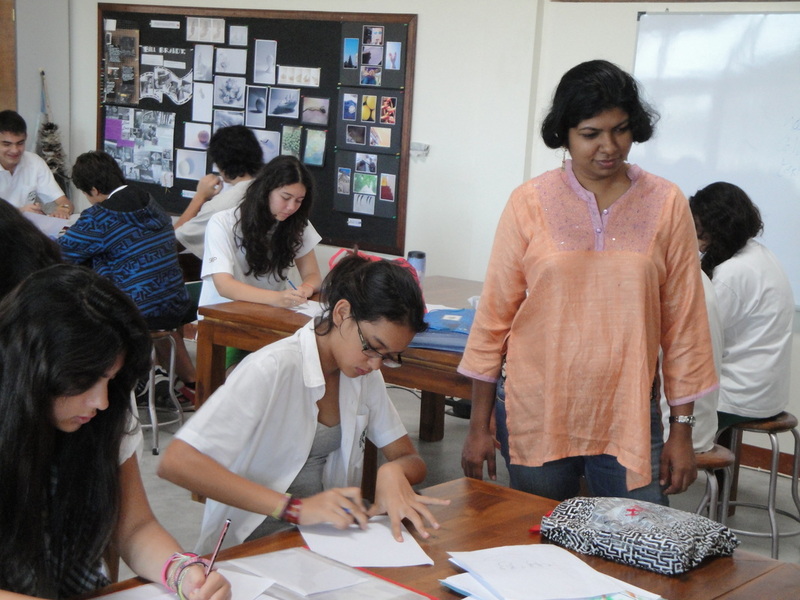 I have taught a semester long course on Illustration Techniques at Stella Maris College, Chennai, for undergraduate students. 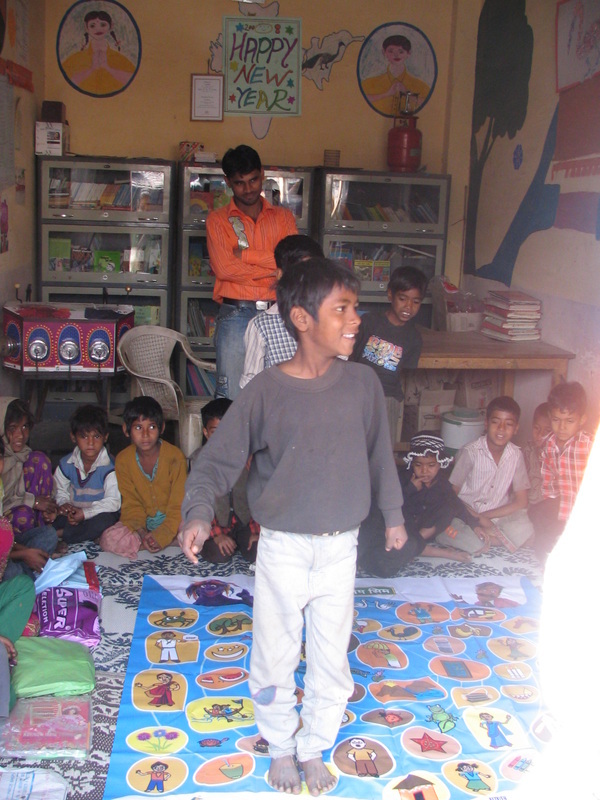 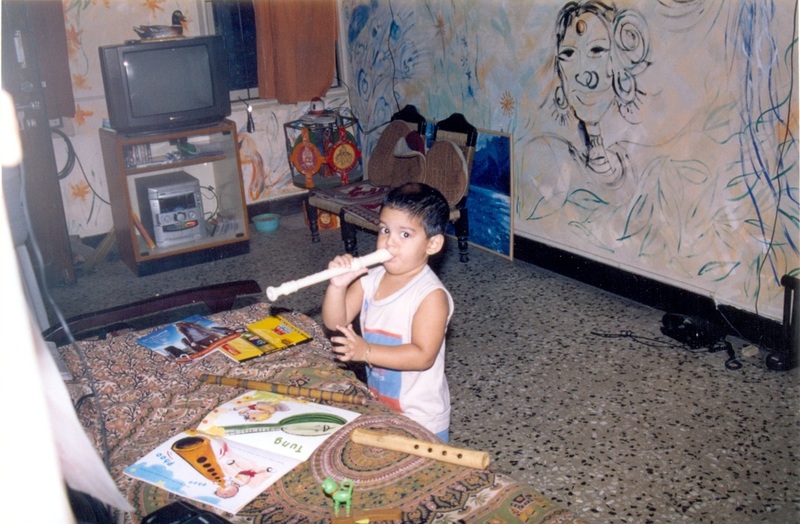 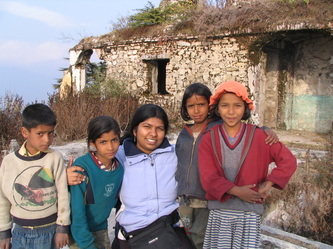 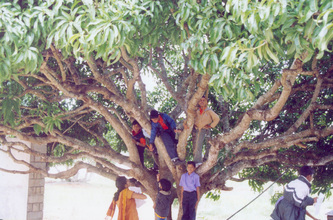 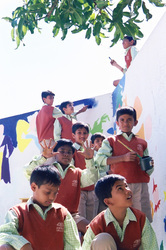 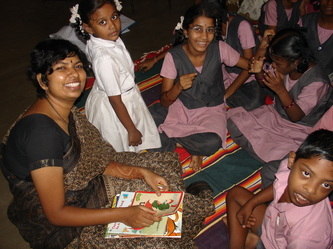 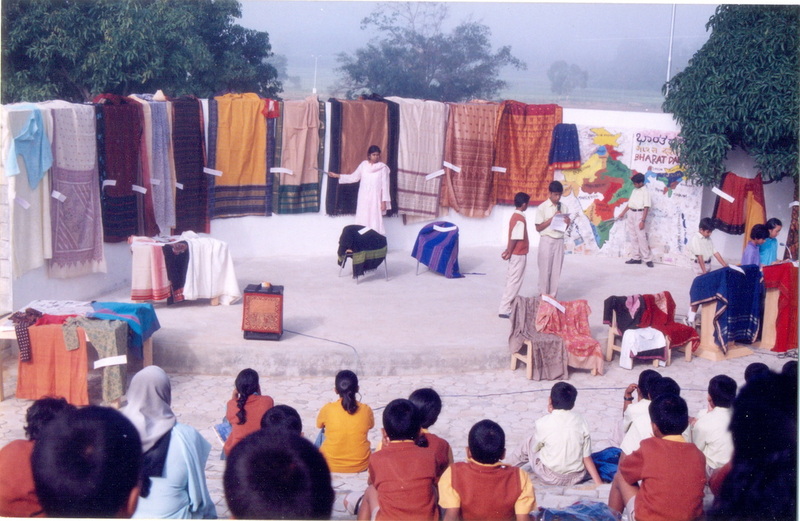 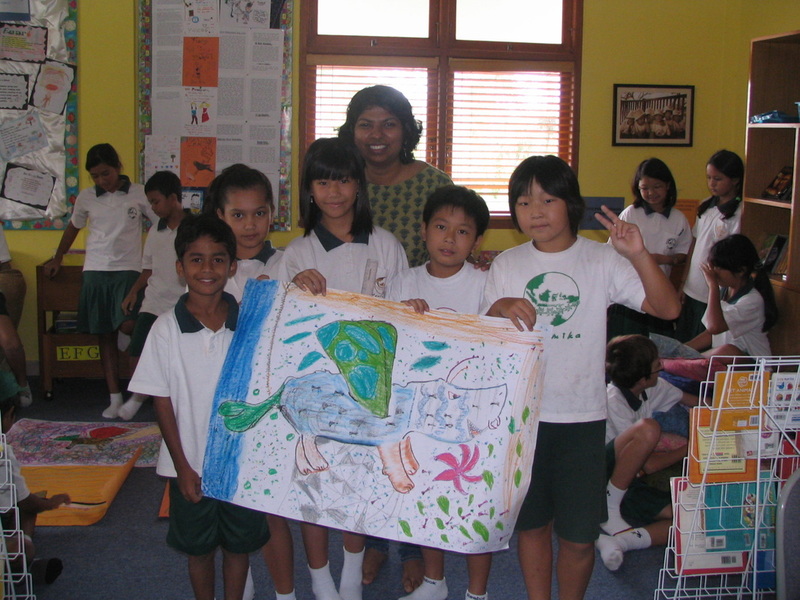 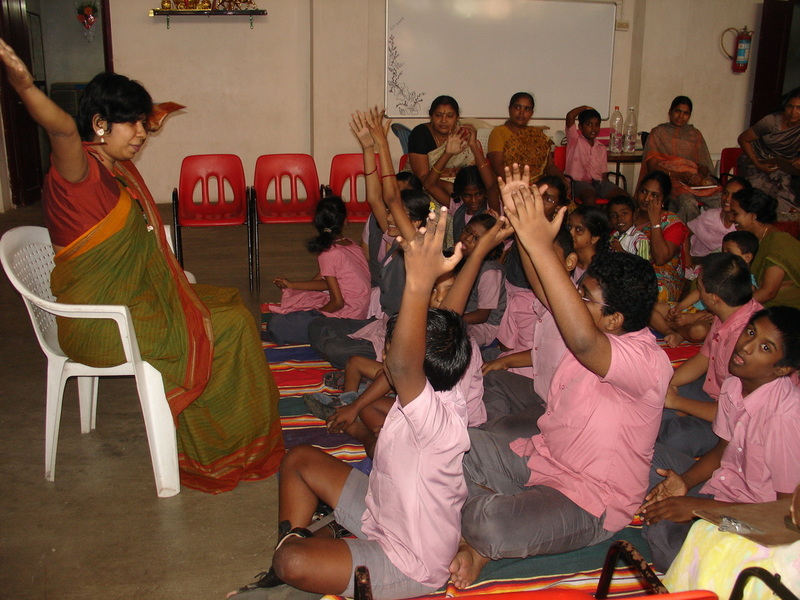 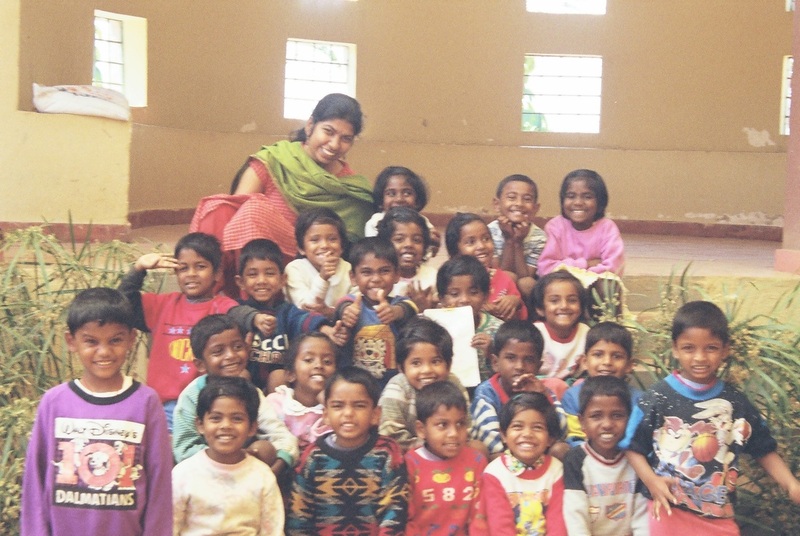 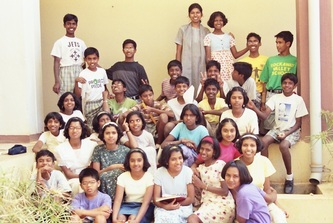 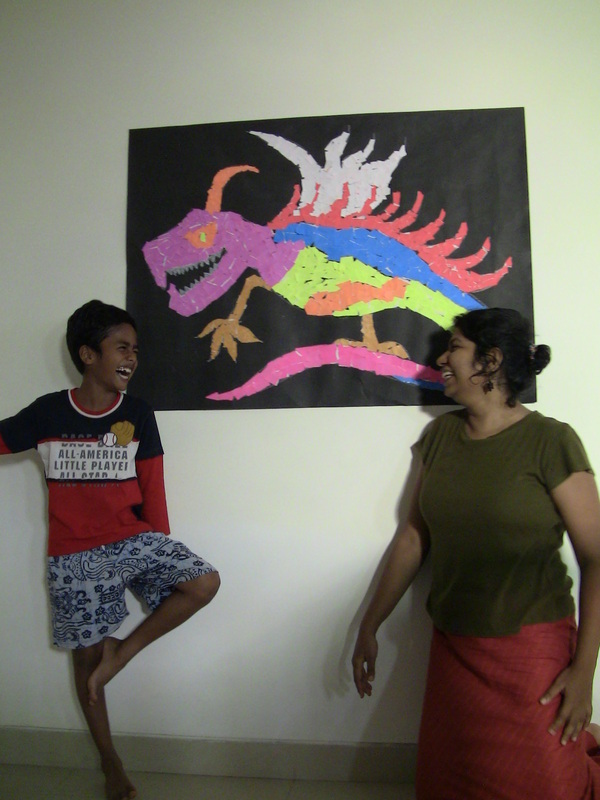 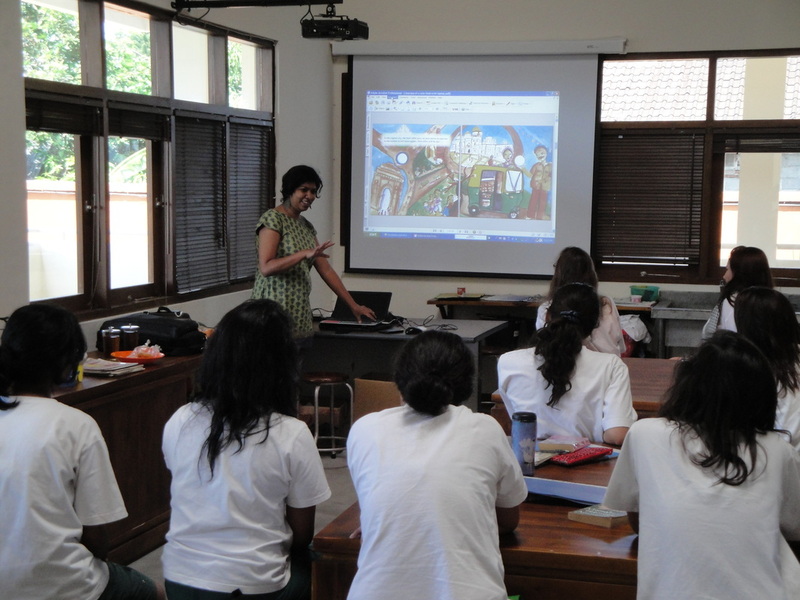 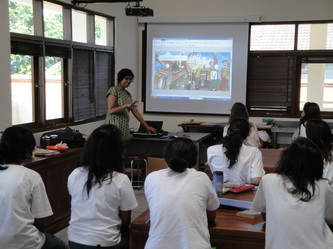 I have taught Visual Art, Dance and Social Studies for a year at Amber Valley Residential School, Chikmaglur. 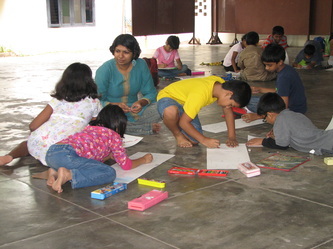 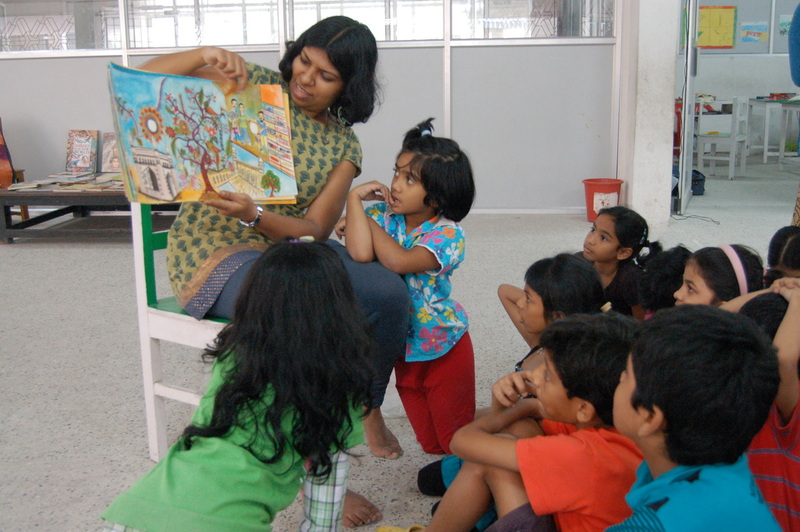 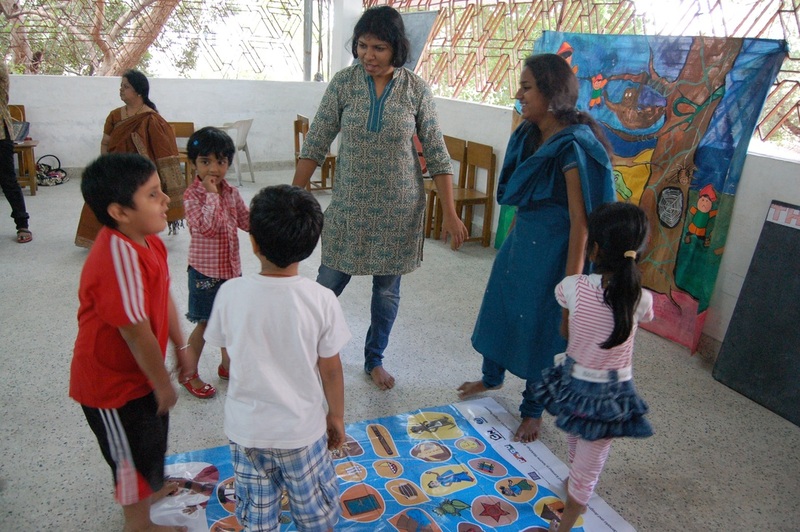 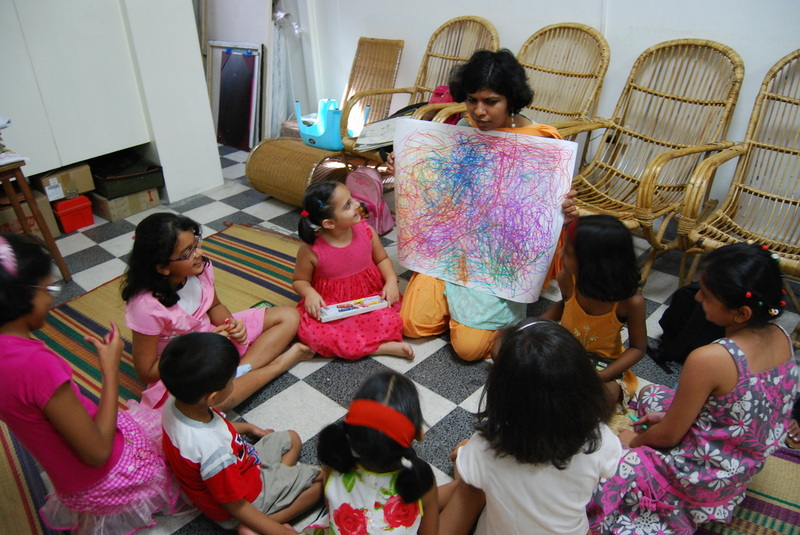 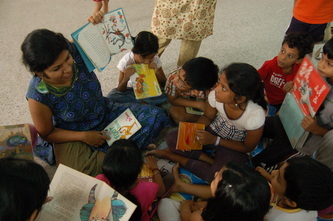 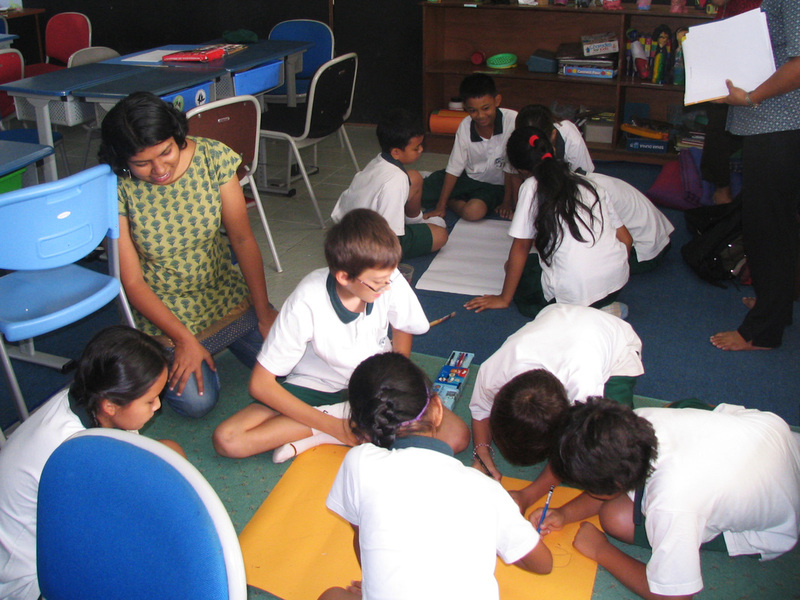 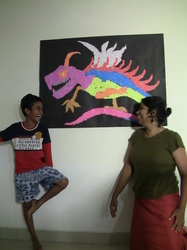 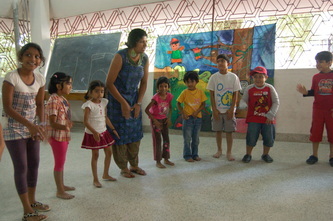 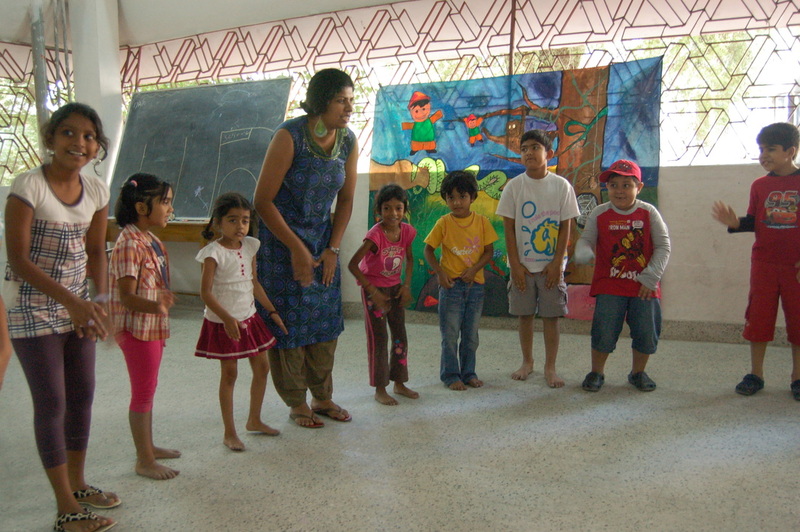 I was a visiting specialist for Creative Writing at Kids Central, Chennai. 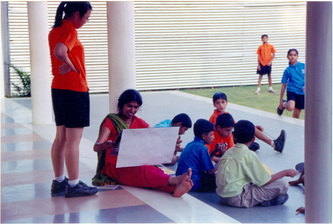 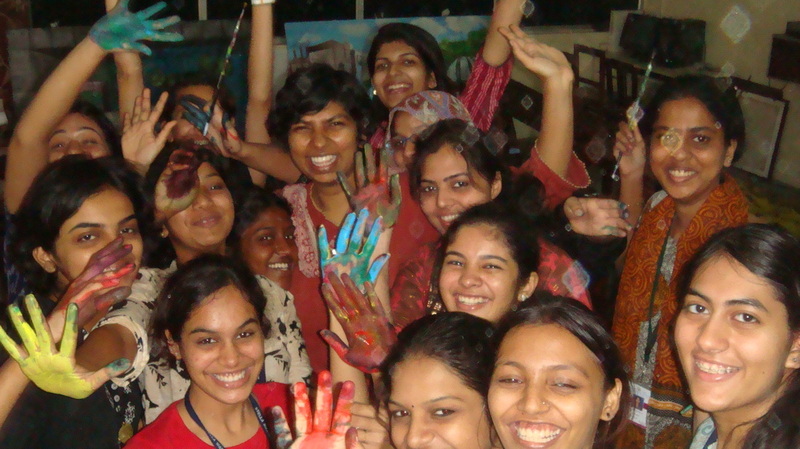 I currently am a faculty at Srishti Institute of Art, Design and Technology, Bangalore. 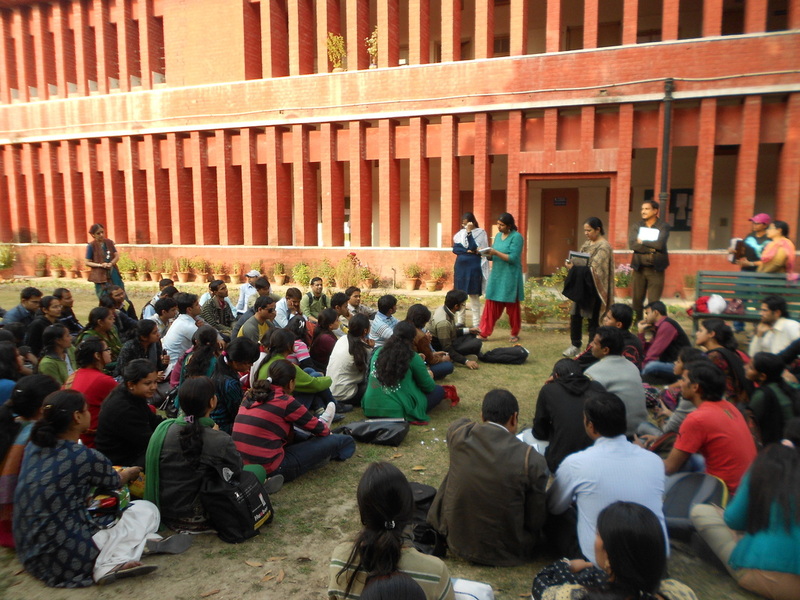 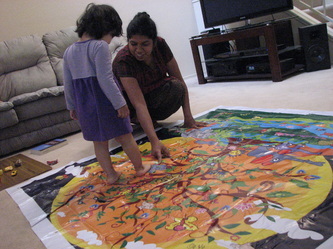 I am a course leader for Information Arts and Information Design Practices and Earth Education and Communication. I teach both at the undergraduate and postgraduate levels bringing art, design, eco-aesthetics, eco-ethics and philosophy, communication together in interdisciplinary ways.